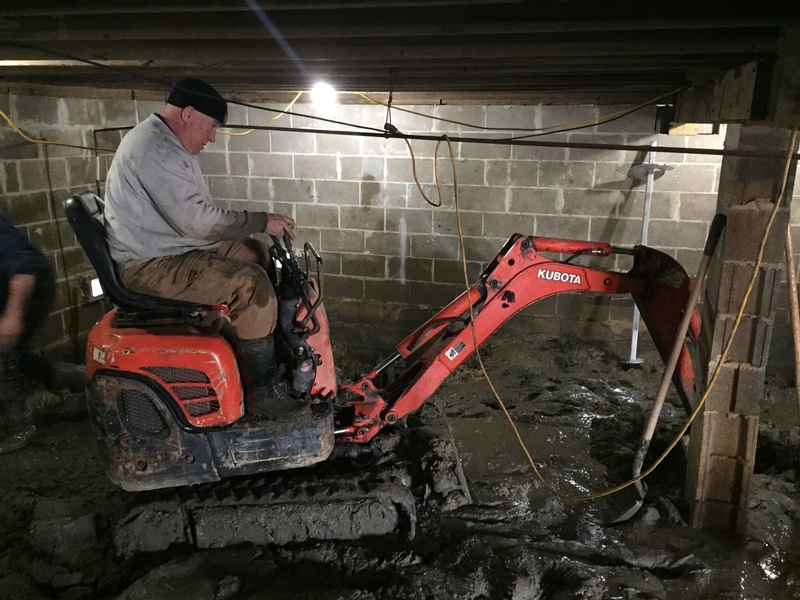 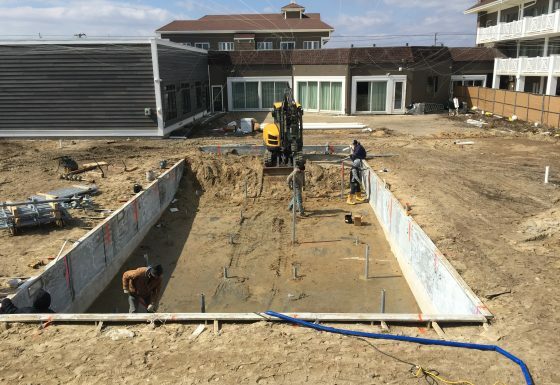 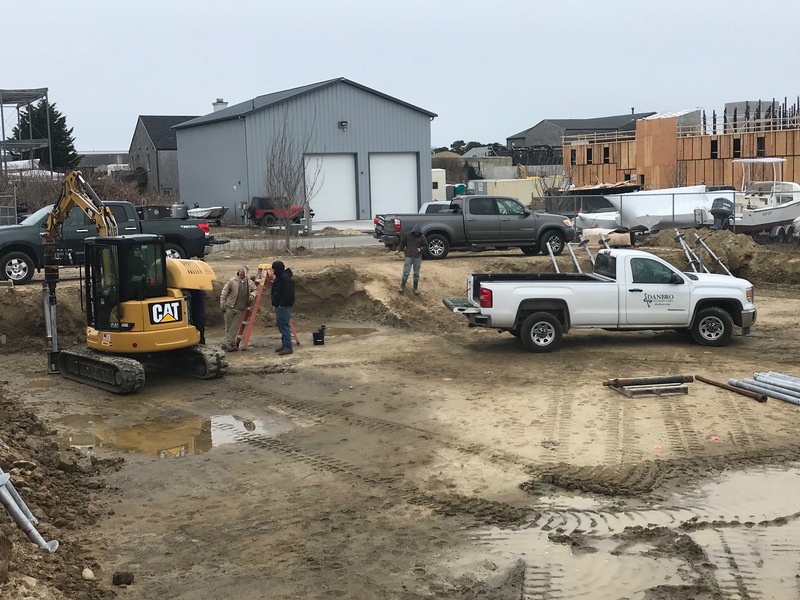 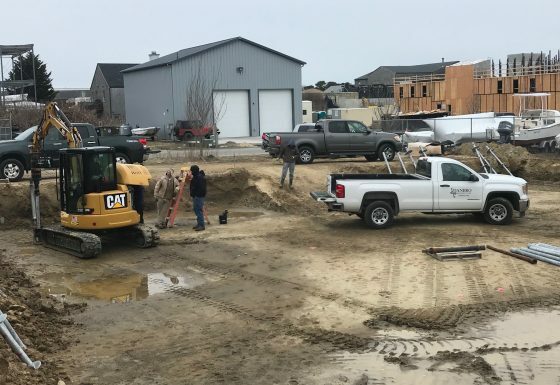 An animal hospital in Boonville Indiana was constructing an addition to add kennels and recreational space for patients and boarders. 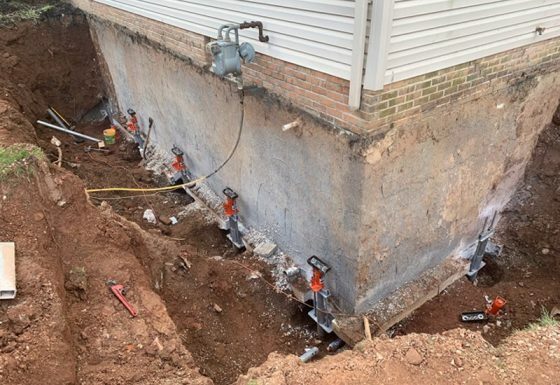 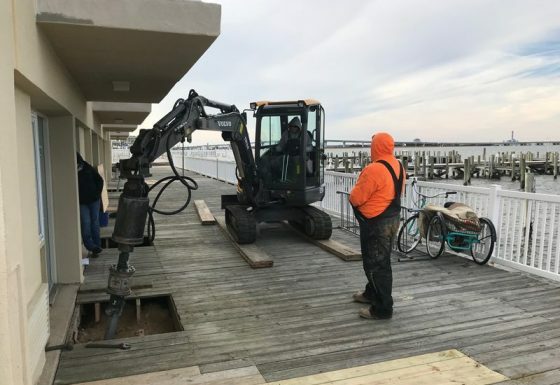 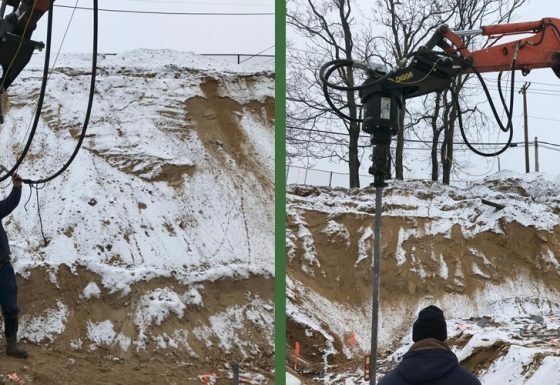 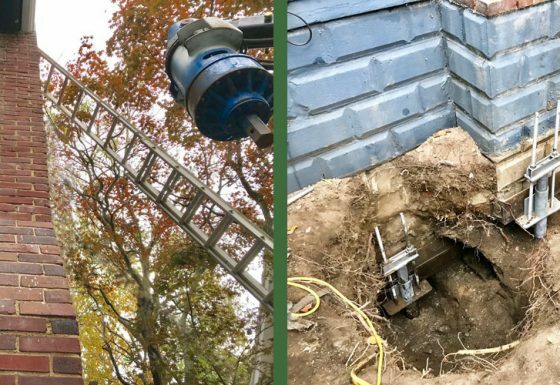 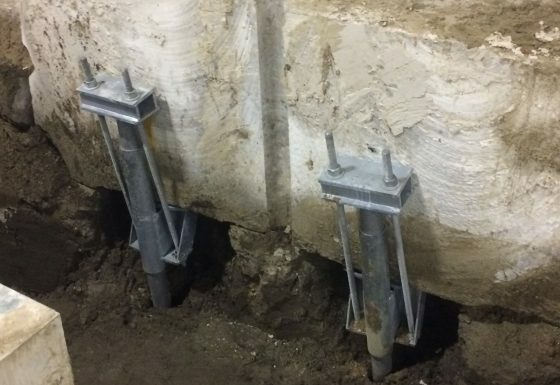 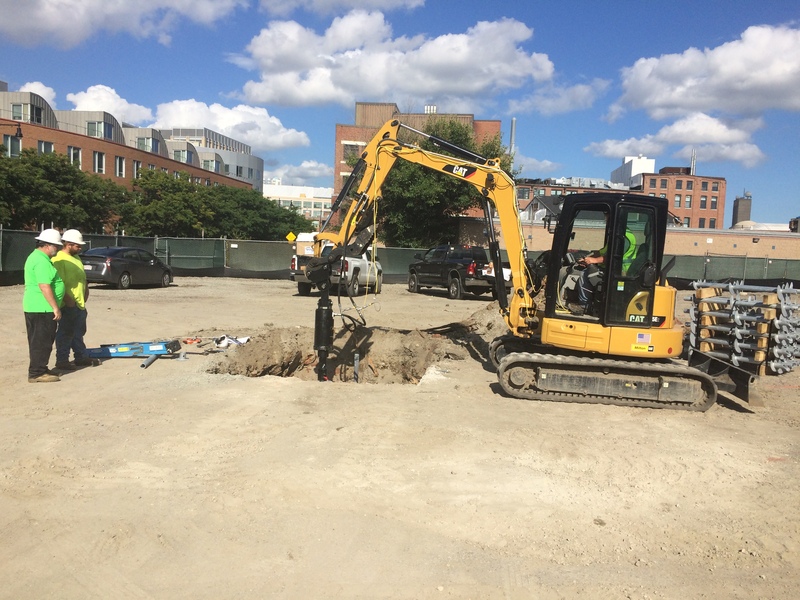 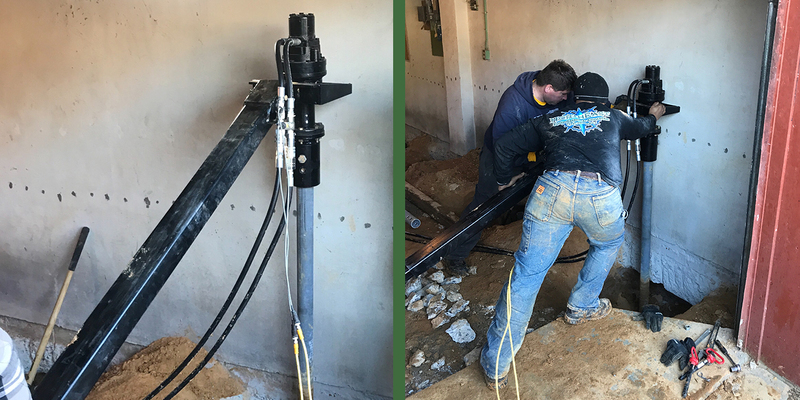 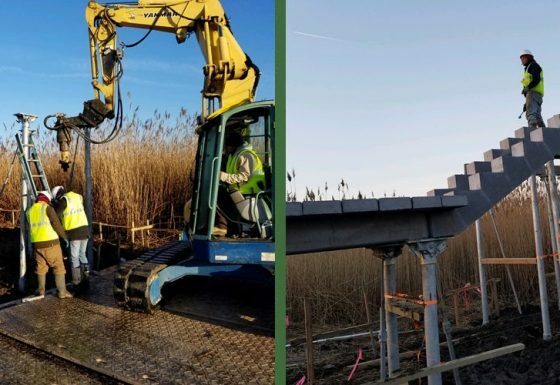 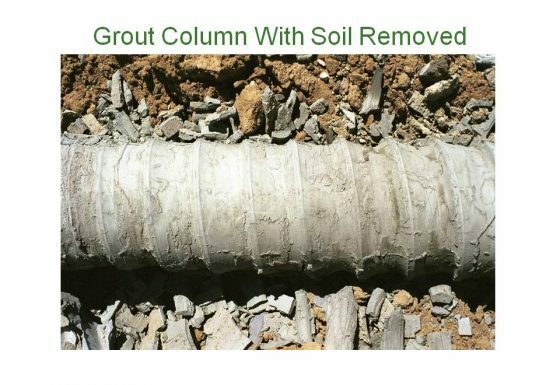 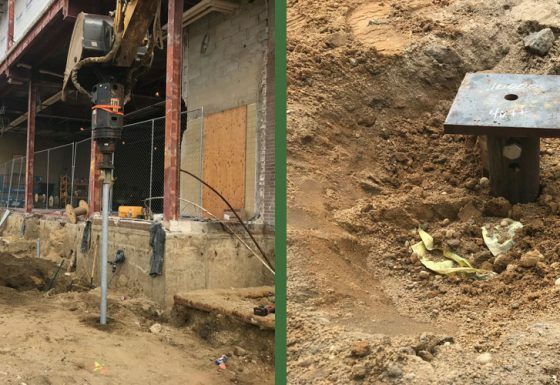 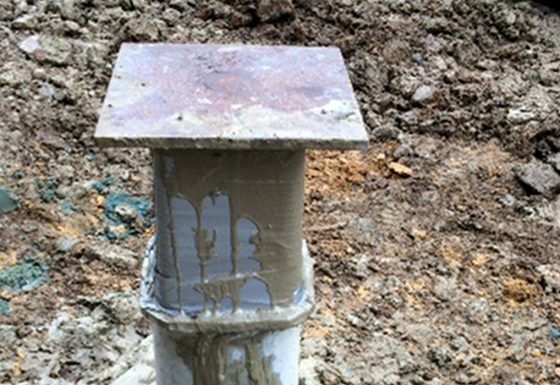 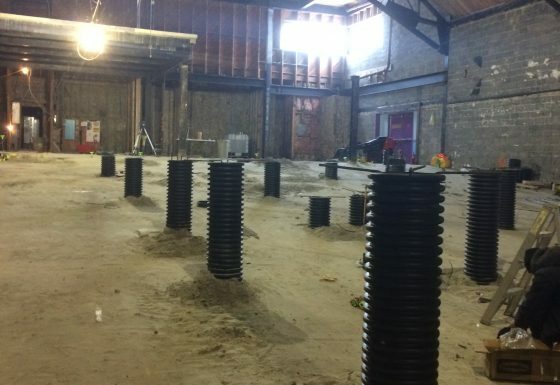 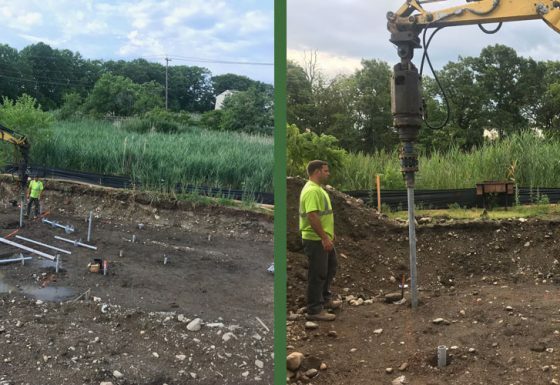 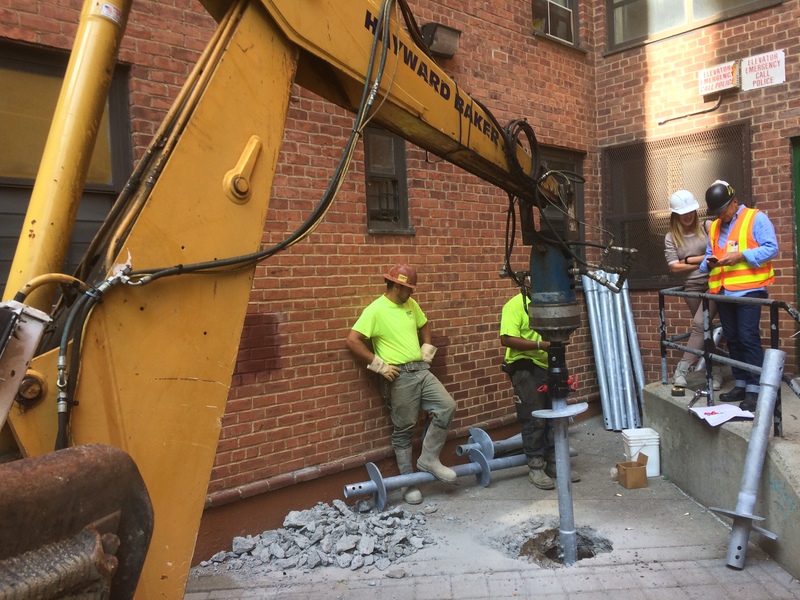 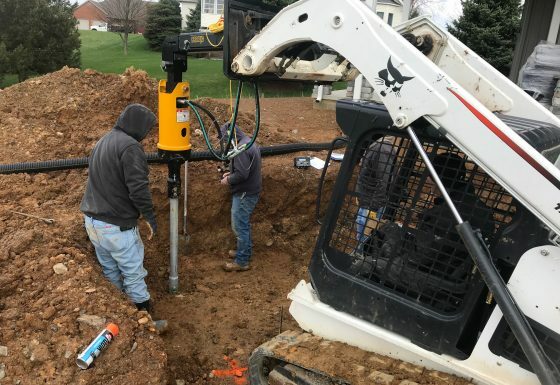 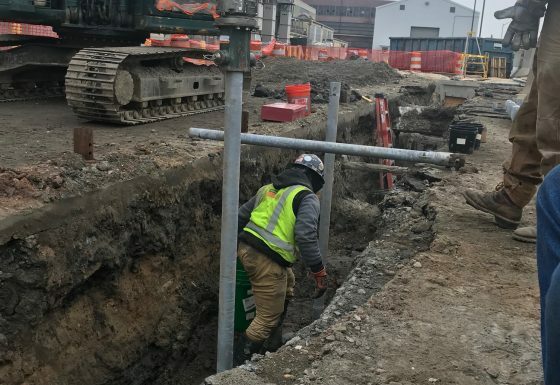 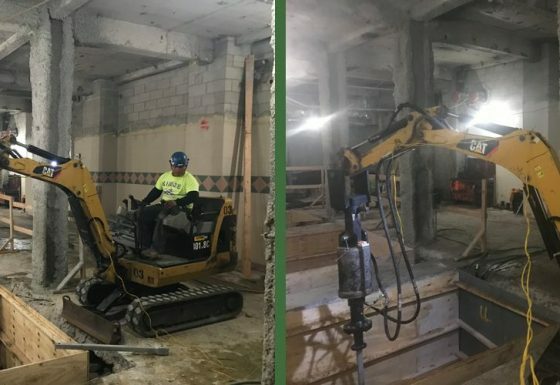 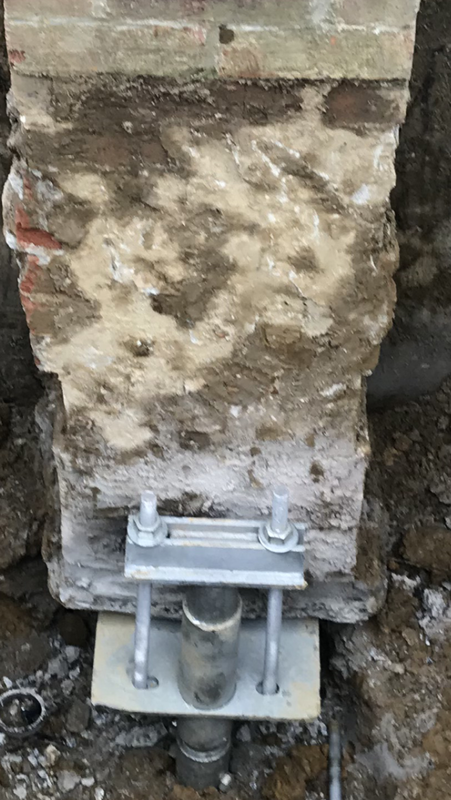 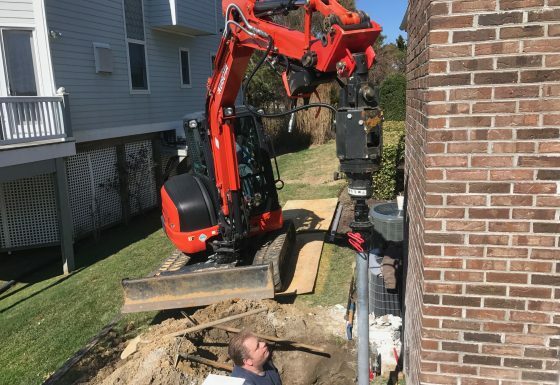 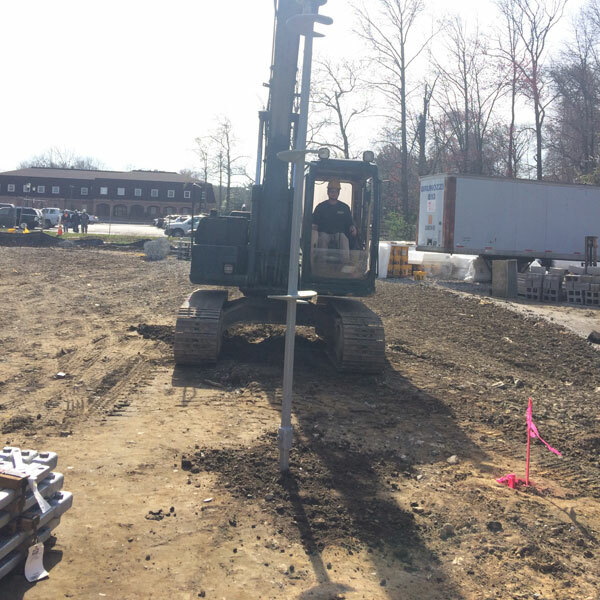 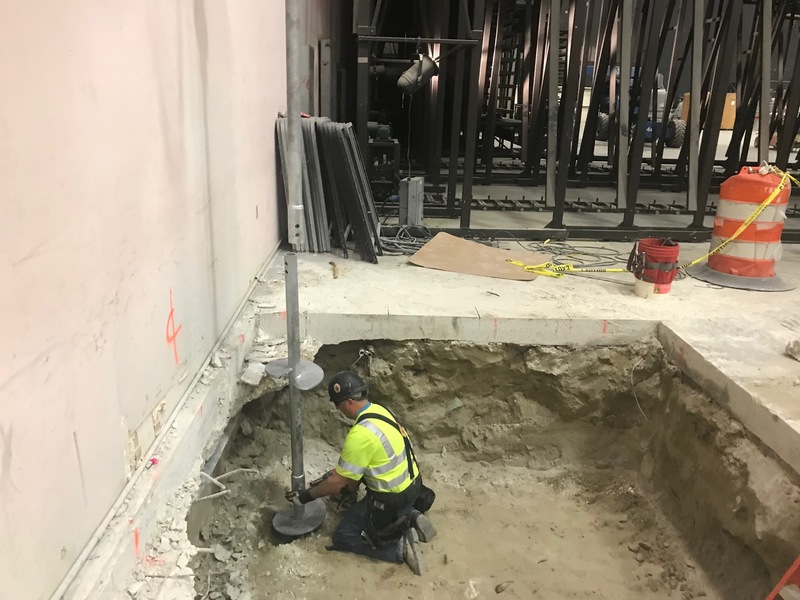 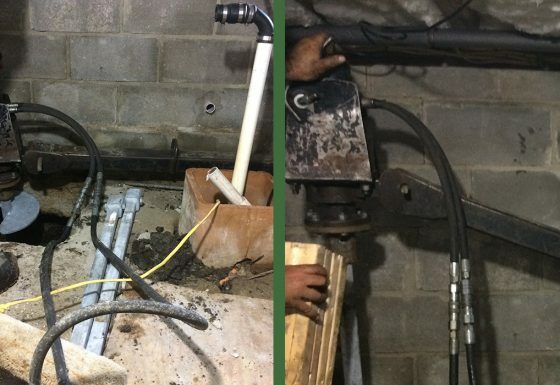 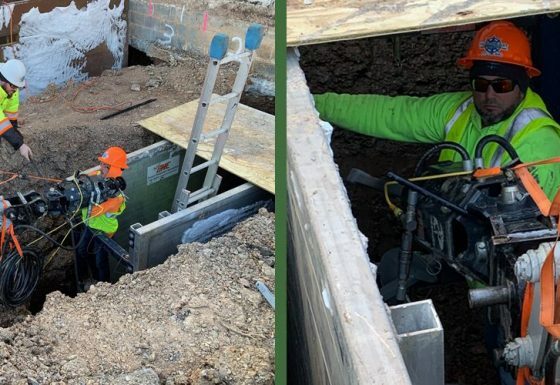 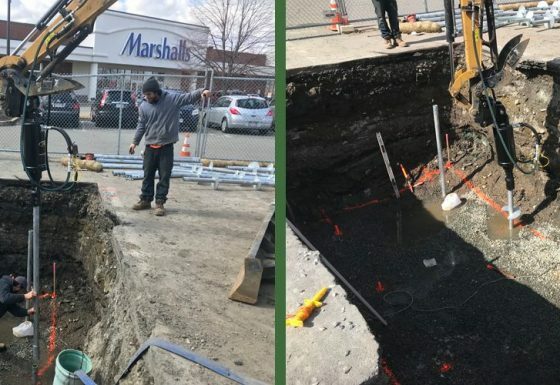 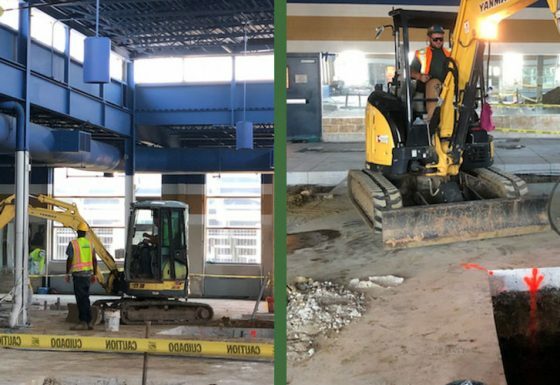 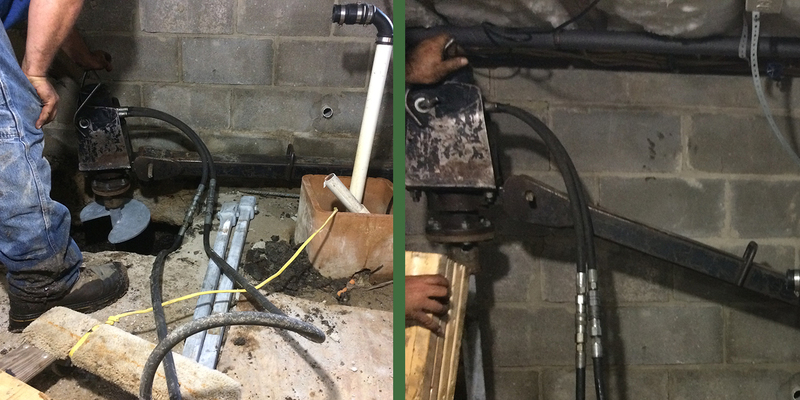 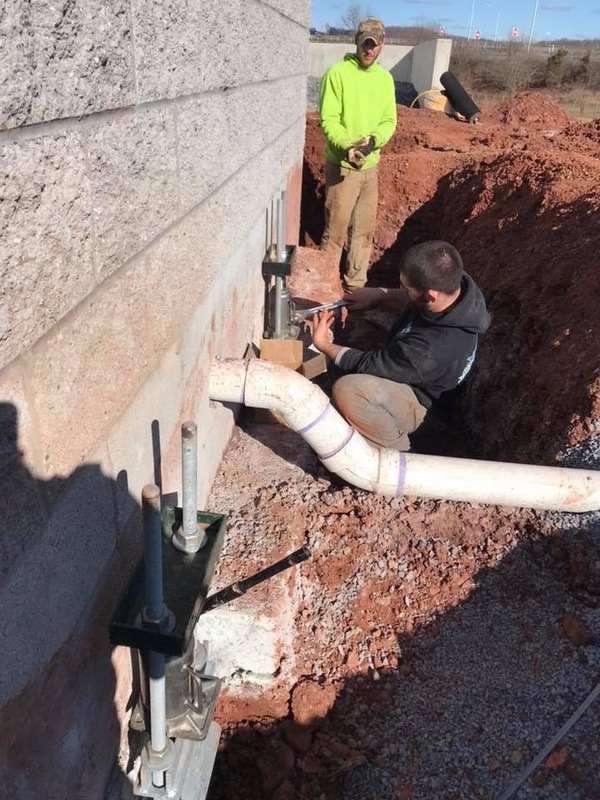 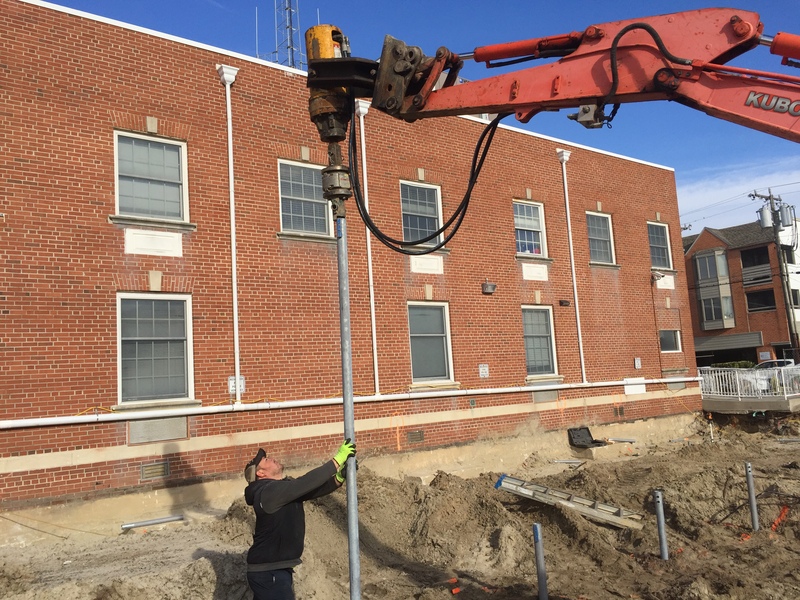 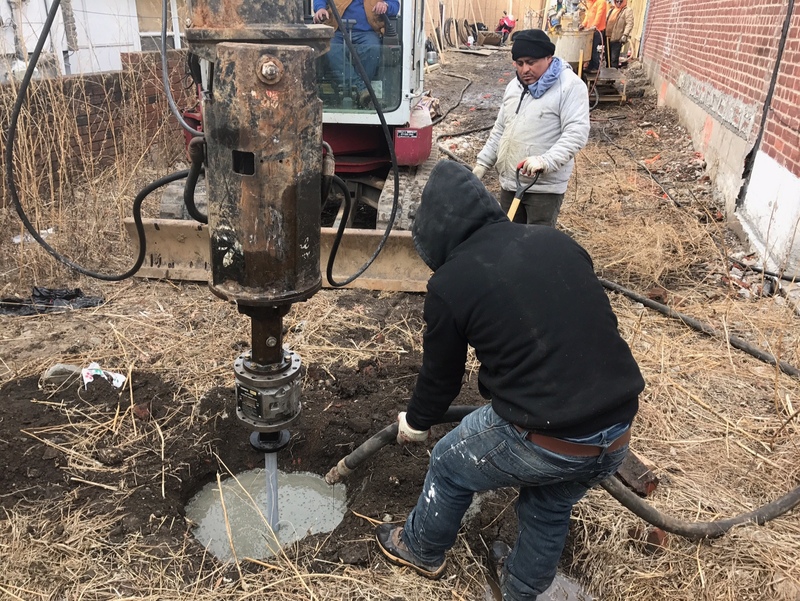 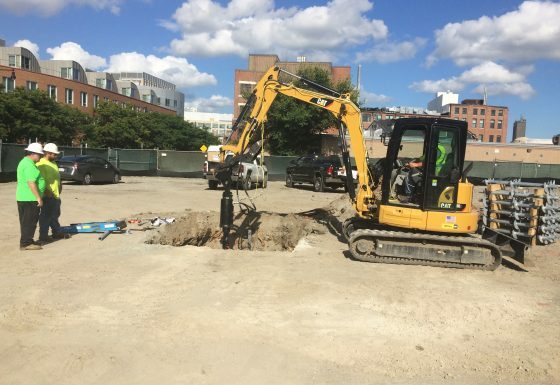 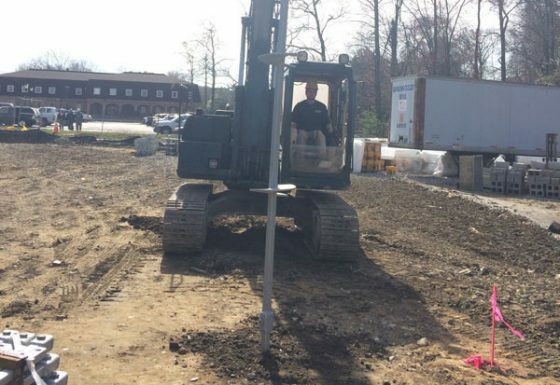 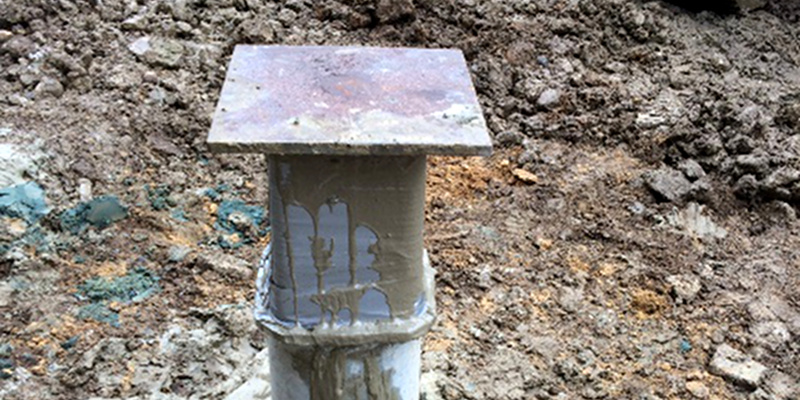 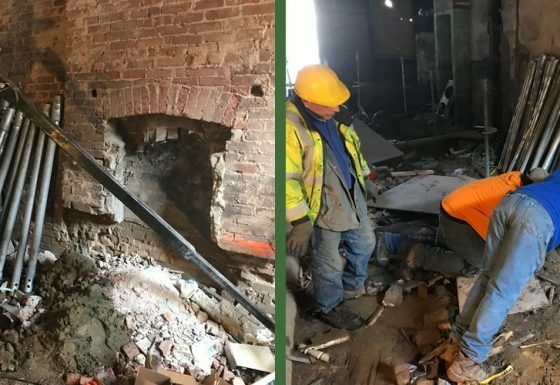 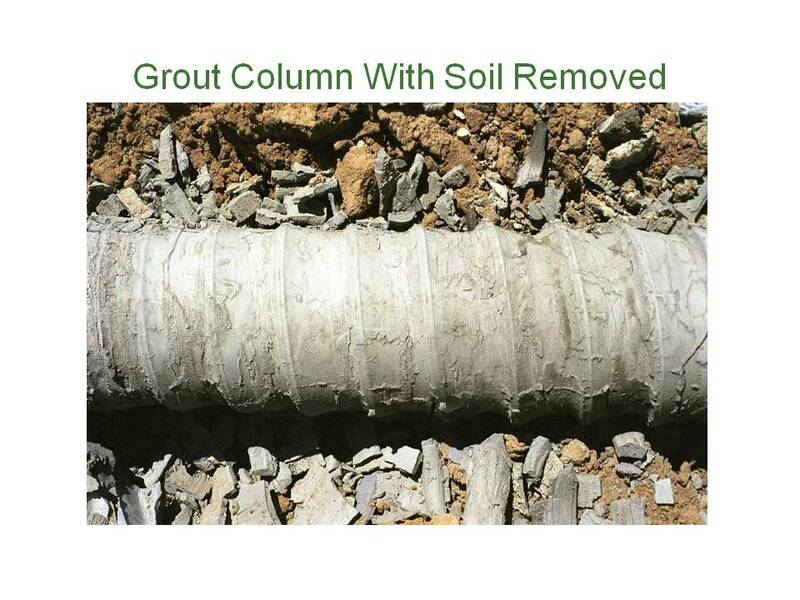 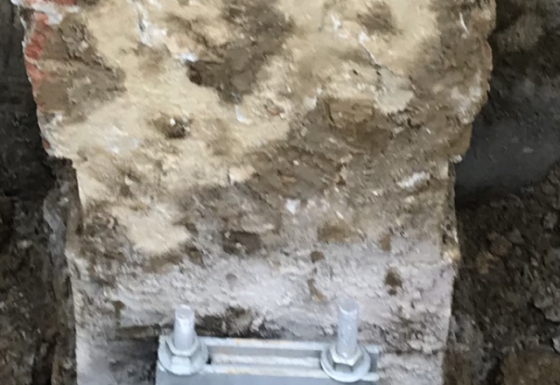 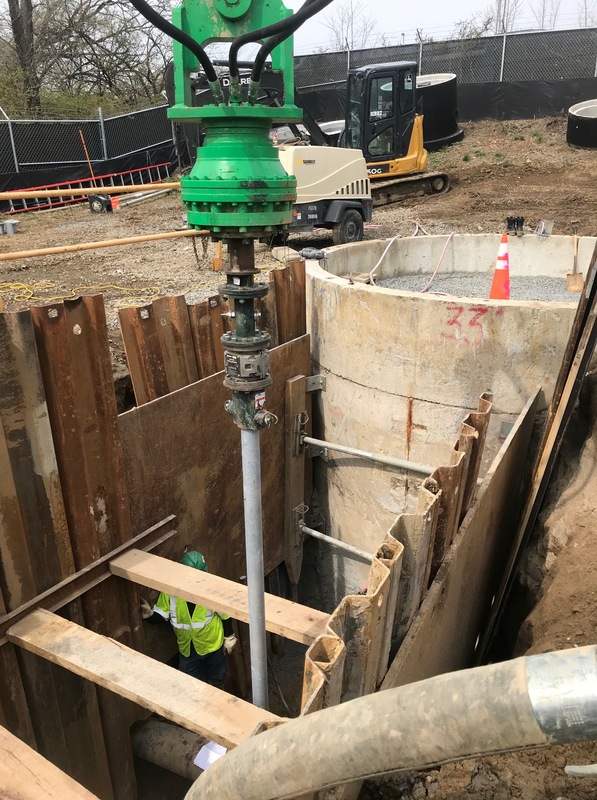 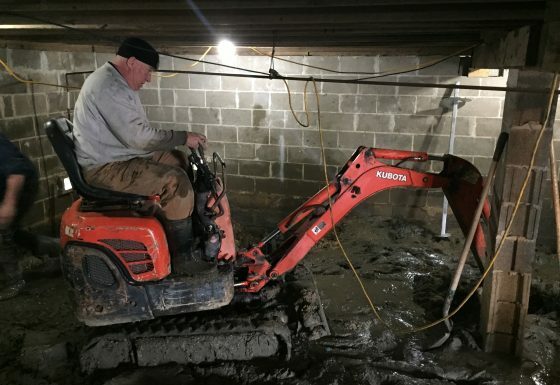 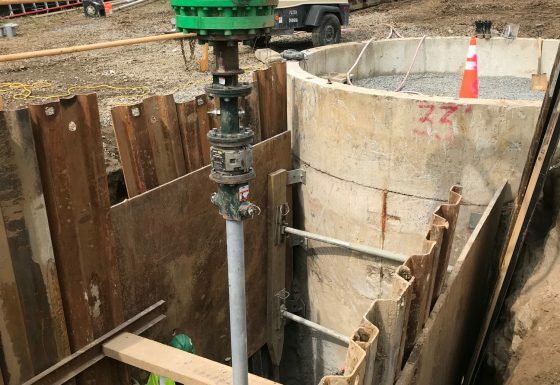 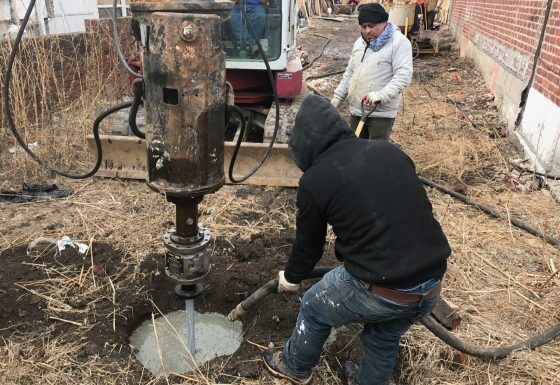 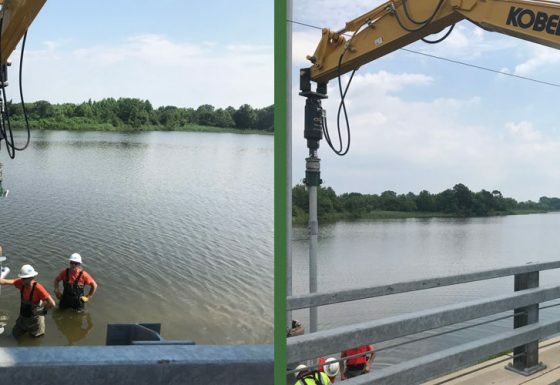 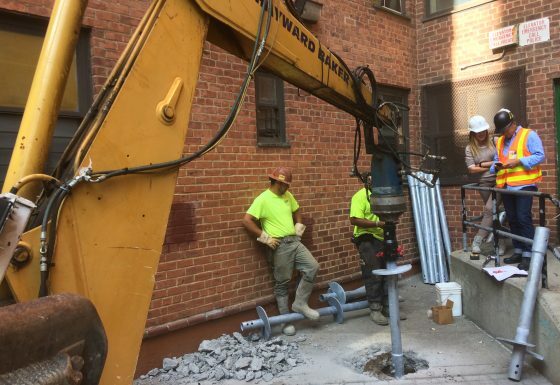 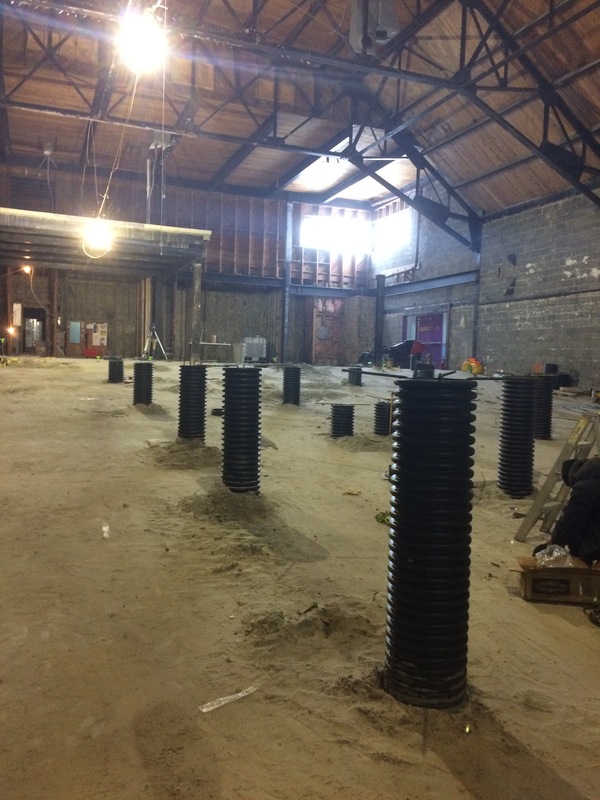 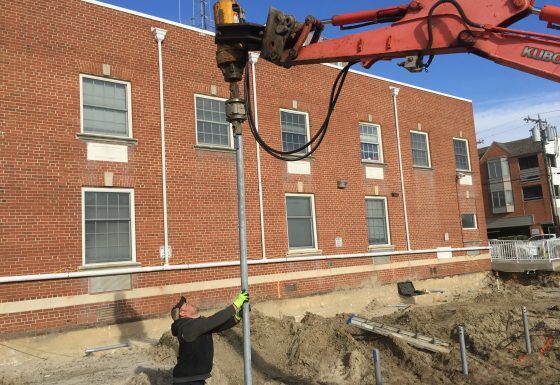 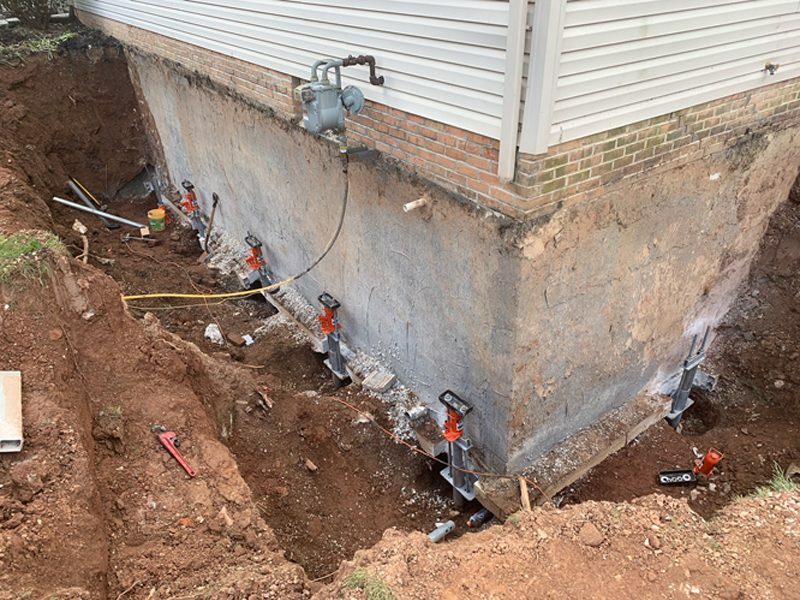 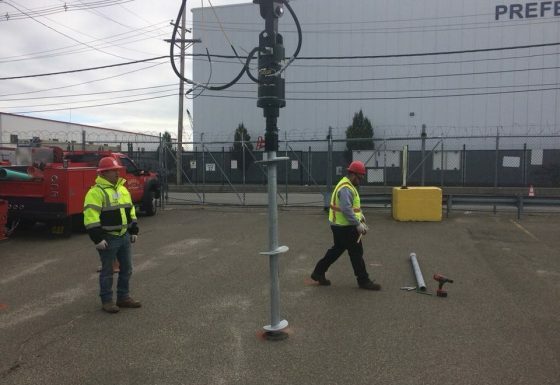 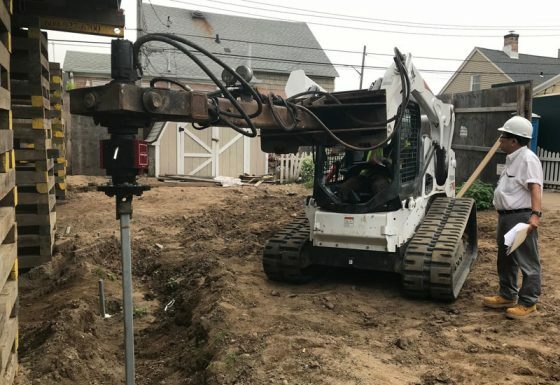 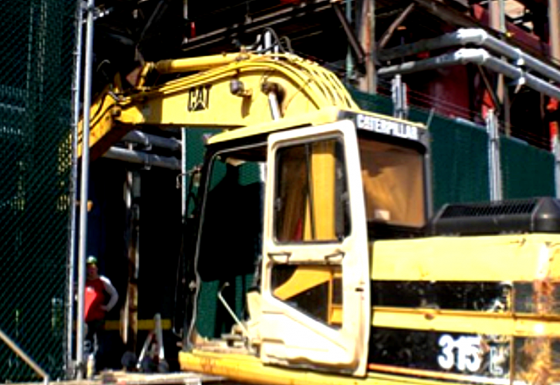 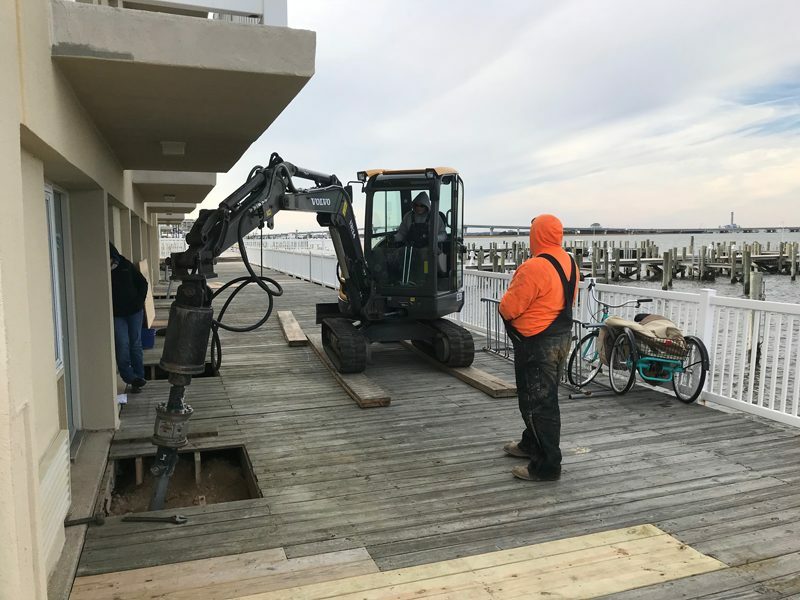 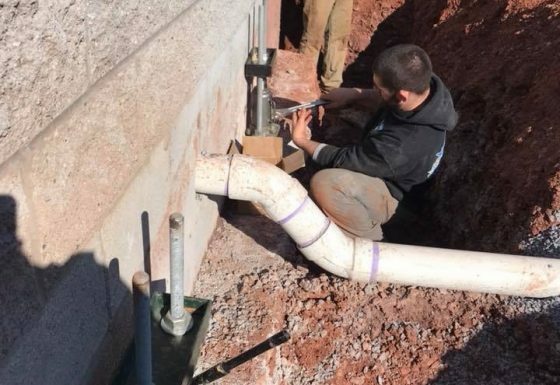 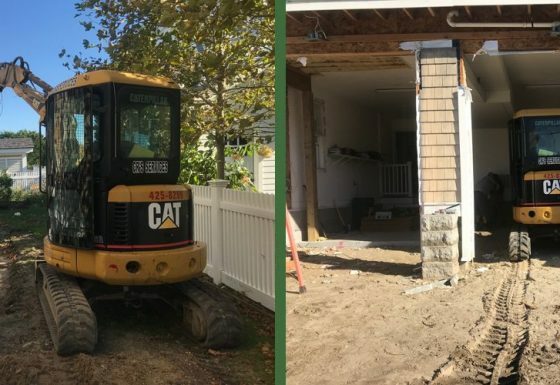 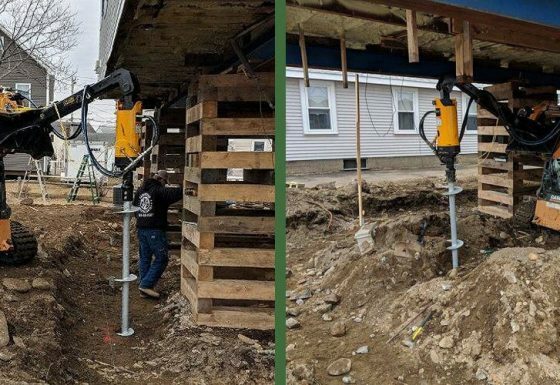 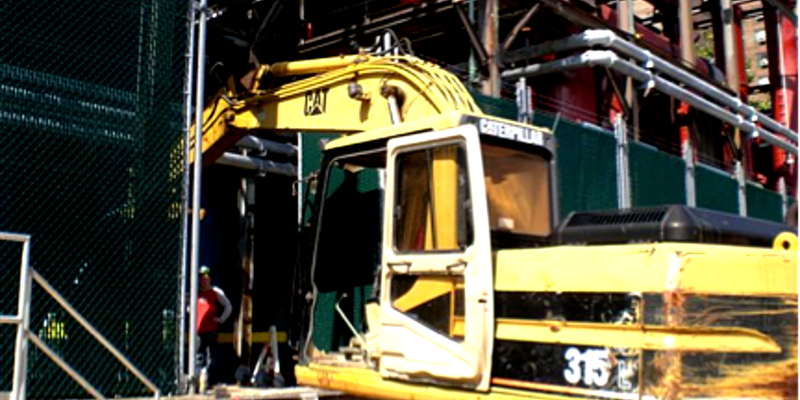 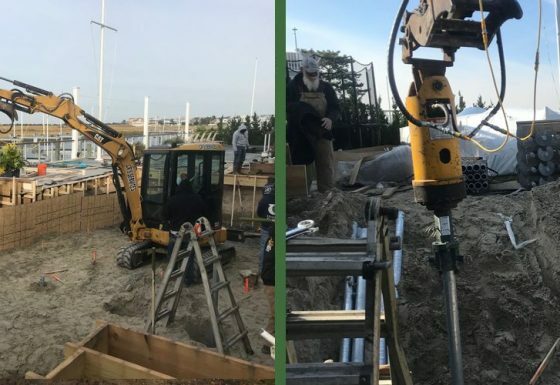 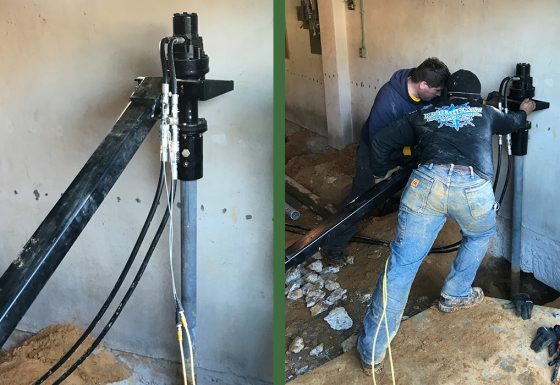 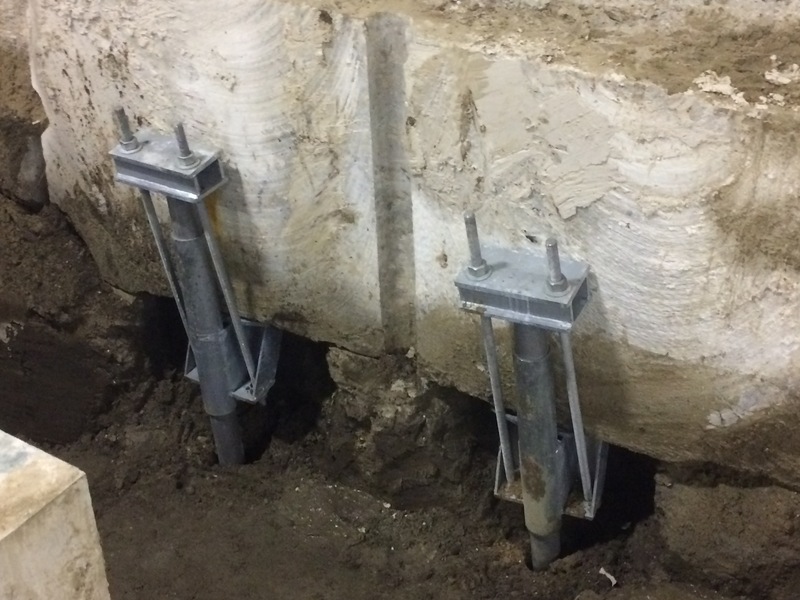 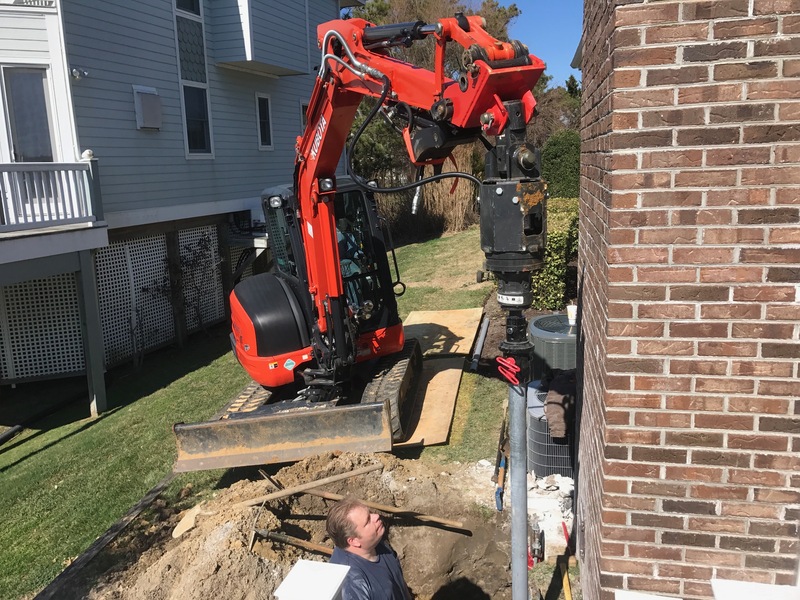 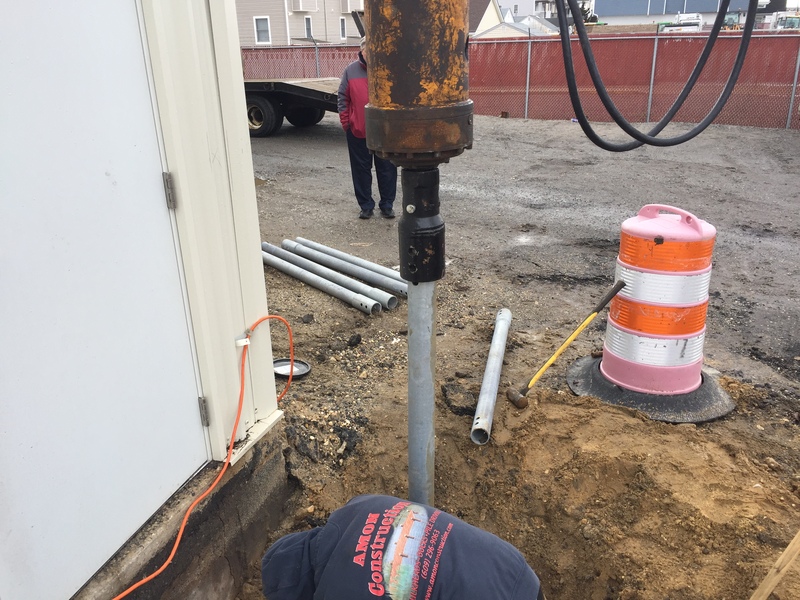 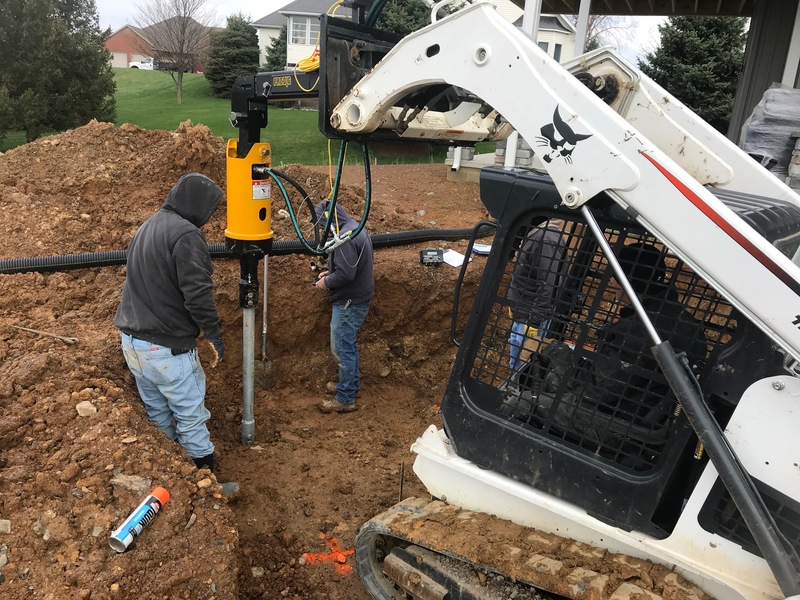 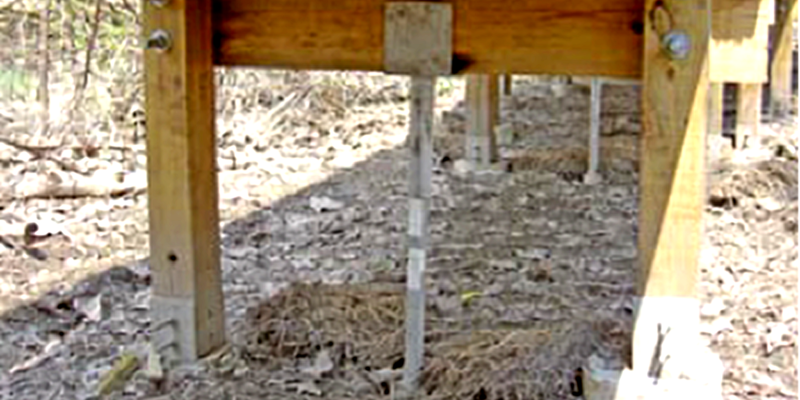 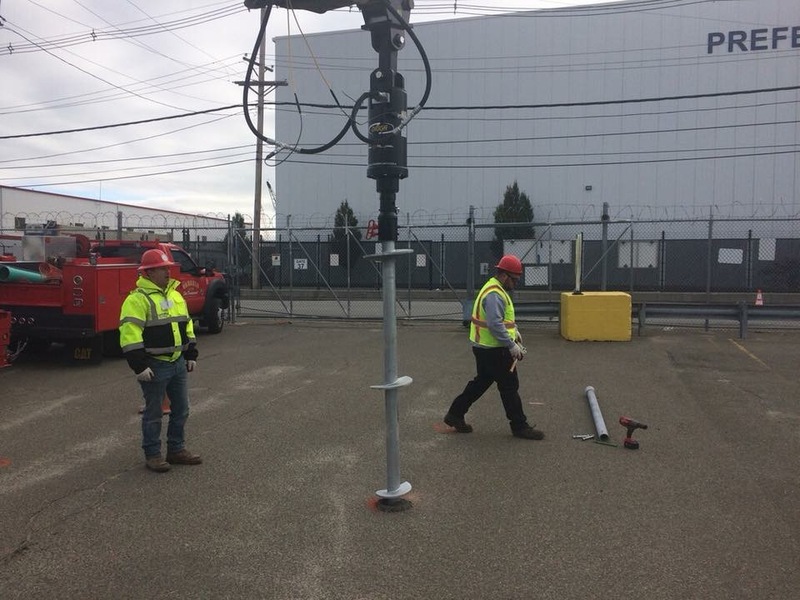 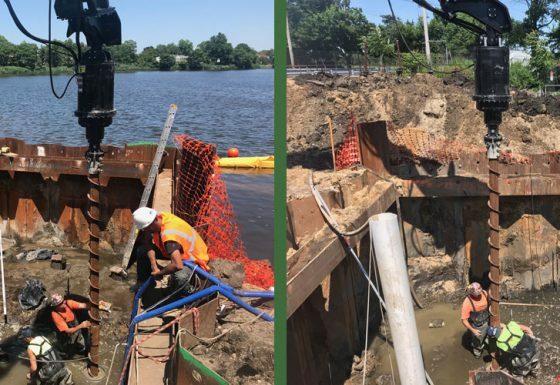 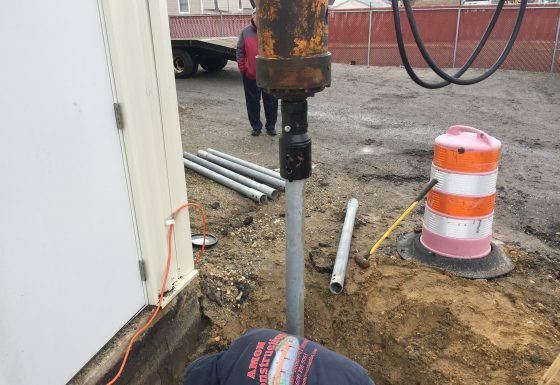 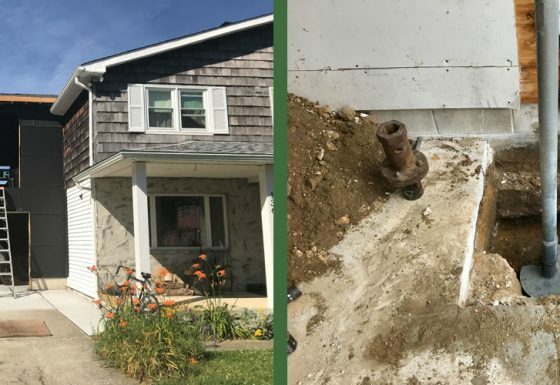 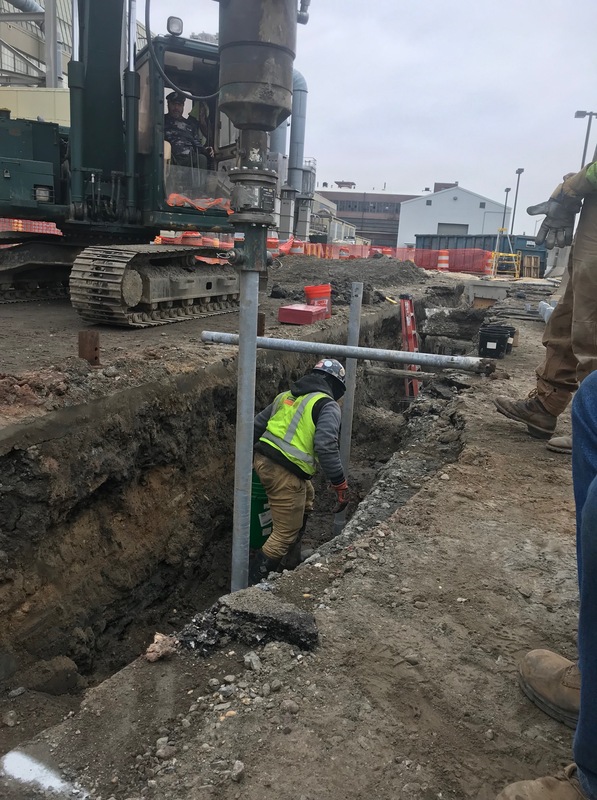 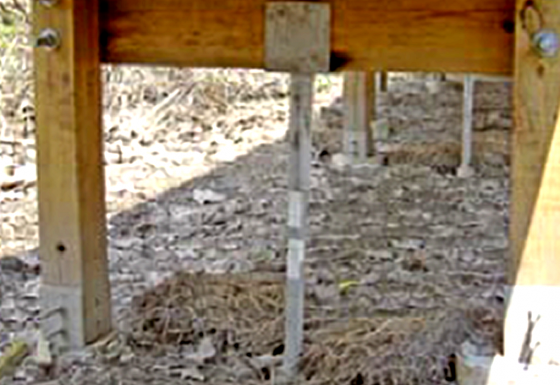 Due to poor soils detected in the geotech report and vibration concerns for the existing structure, helical piles were selected over driven piles. 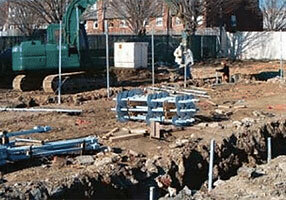 Challenge/Unique Aspect: A unique aspect of this project was that all 14 piles were installed in the morning. 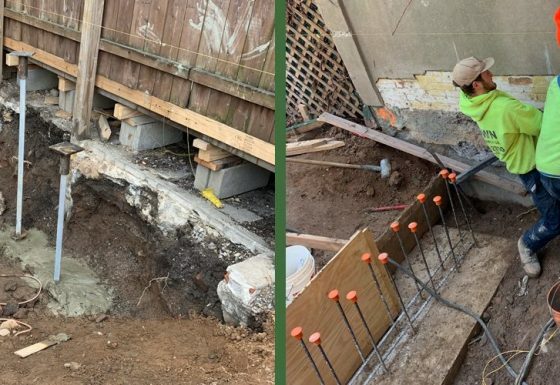 In the afternoon, they were cut and capped to the proper elevation, followed by all of the form work and rebar cage assembling. 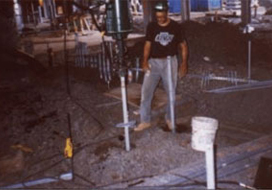 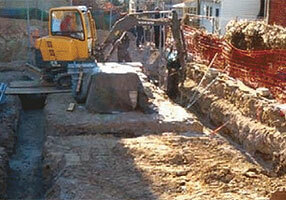 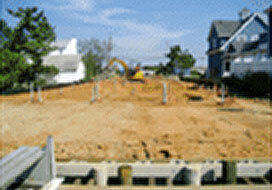 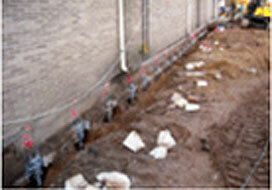 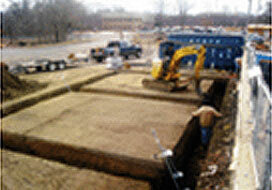 The foundation was poured the following day. 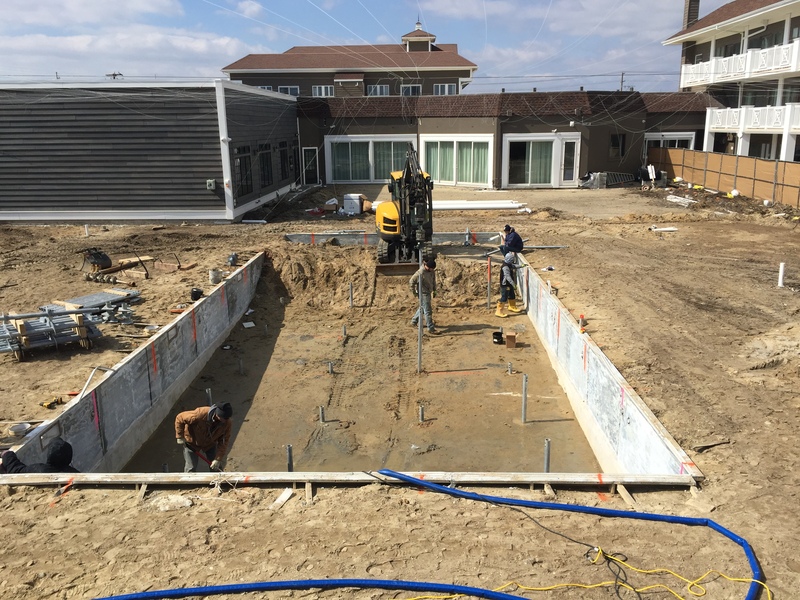 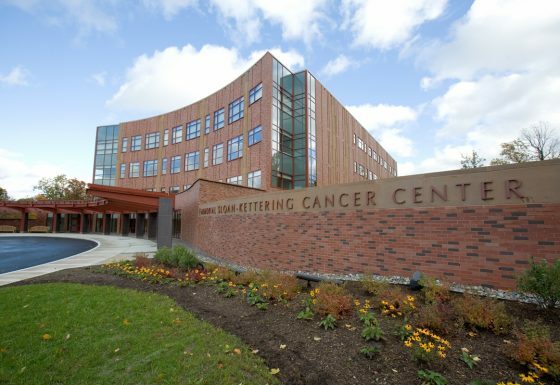 The speed at which the foundation was installed put a project that was 2 weeks behind back on schedule to the delight of the GC.